Ruby is thrilled when she gets to meet her aunt's dachshund's new puppies for the very first time. And her parents have a wonderful surprise - she is going to have one of them for her very own! 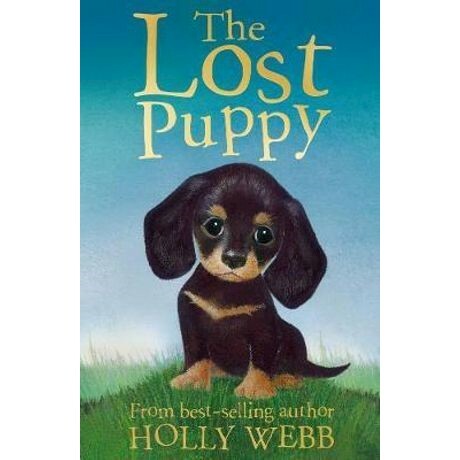 Ruby chooses the cheekiest, most adventurous puppy, Toby, and the two have fun playing together. But Toby's inquisitive nature gets him into serious trouble on a woodland walk, when he slips his collar and goes off to investigate the woods by himself. Soon he is lost and very frightened, especially as night falls. Will Ruby and Toby ever be reunited?